Previously, we introduced you to Portuguese photographer Andre Goncalves and his Windows of the World series. In this body of work, Goncalves traveled to Italy, The Alps, England, Romania, and Spain, where he documented a variety of colorful facades and architectural details. He then combined his individual images into large collage grids, grouped by location. Now, in his most recent series, he has returned to his home country of Portugal to capture over 3,200 charming, colorful windows, from 100 locations. 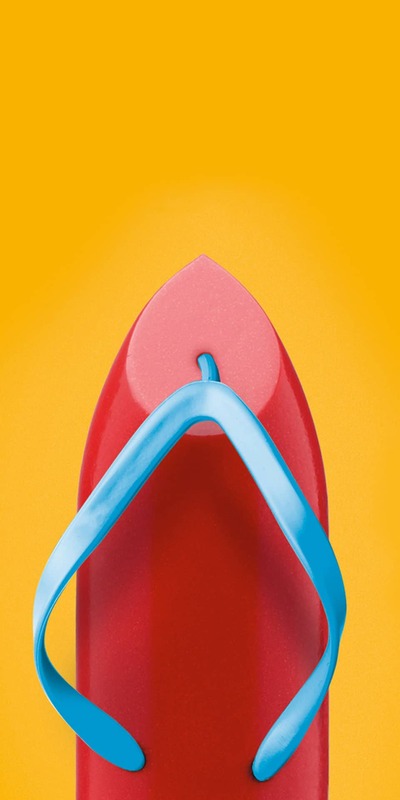 From these images he has made more than one hundred new collages. Goncalves believes “windows can be enigmatic and very revealing when it comes to history, culture and a multitude of hidden nuances.” His new collages capture the charming vibrancy of cities such as Porto, Lisbon, and Aveiro, as well as places with a more muted color palette, such as Ponta Delgada where the windows incorporate local volcanic rock. Goncalves views windows as the “source of a building’s personality,” and he certainly exhibits this in his work. The photographer plans to release a new photo book—entitled Windows of the World – Portugal—which will be the first of a series featuring his window photographs. However, he needs to reach his funding goal before they can be put into print. If you’d like to help Goncalves share his window passion with the world, you can support his campaign through Indiegogo. 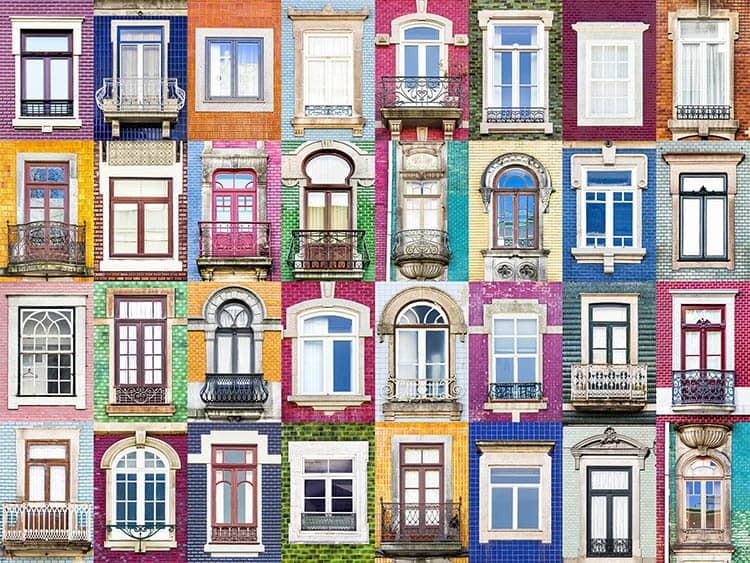 Andre Goncalves photographs colorful windows from one hundred Portuguese locations. There’s even a stripey theme found in Costa Nova. My Modern Met granted permission to use photos by Andre Goncalves. The post Photographer Takes 3,200+ Photos Capturing the Vibrant Diversity of Portugal’s Windows appeared first on My Modern Met.